This set is perfect for the mommy and her baby, it includes a onesies for the baby and a brag book for the mom. 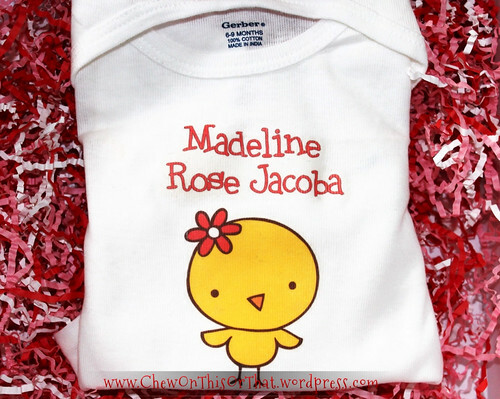 The onesie is personalized with the baby's full name, Madeline Rose Jacoba. Below the name is a cute yellow chick with a red flower. 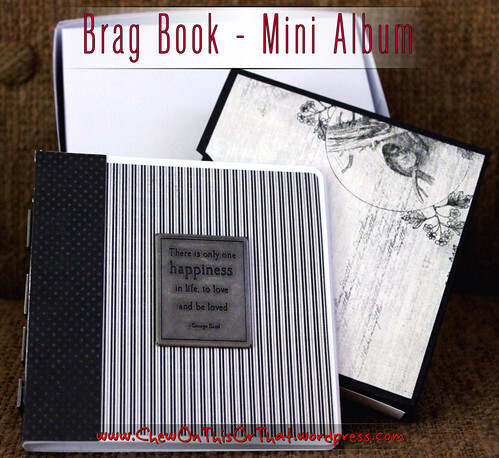 This 10 page brag book comes complete with a scrapbooking kit. 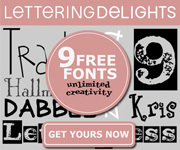 The kit includes stickers, matching scrapbook paper, borders, frames and sentiments. This kit makes scrapbooking fun. It takes the guess work out of scrapbooking while still leaving space for creativity. This set includes the brag book / mini album and a matching slip box. 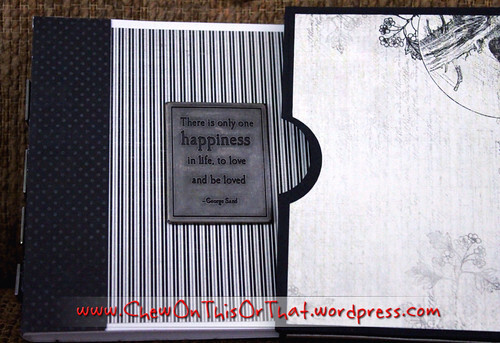 This album includes 10 blank pages to customize with pictures, mementoes, special quotes or drawing. The slip cover fits snugly and protects the album.